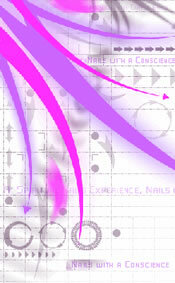 A Harmony Nail Spa believes in ongoing recruiting. Our Nearly 2,000 square foot Spa includes over 10 stations. We have room to comfortably fit 8-10 technicians per shift. Including a spa attendent, and receptionist. We are always looking for motivated and artisitc professionals who Love the beauty industry. There is always room for a new edition to be added onour team. If you can dream up a position why not make it happen. Please visit our spa for details. We currently have 3 Hair Stations, 1 make-up counter, 3 Manicurist Stations, 2 Pedicure Spas, 1 meditation/therapy room, 1 Aesthtitician Room, our treatment rooms are a spacious 8x12 ft. More information coming soon.